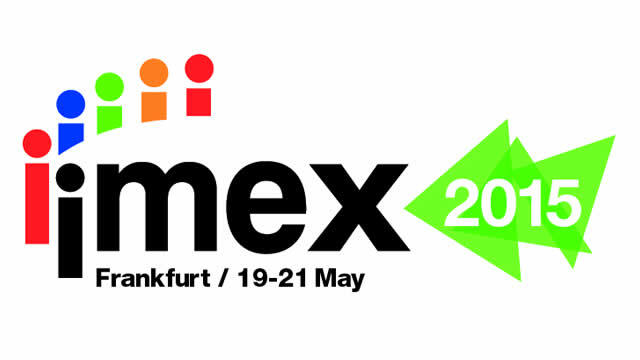 The IMEX educational programme, now based around the Inspiration Hub on the show floor, will offer 170 education sessions, with 30 of these in German, providing a comprehensive wide ranging choice. There will be new early morning sessions on Business Networking and Building Confidence. Two new session formats will be geared specifically towards Young Professionals – for anyone with up to 3 years industry experience - and Senior Professionals – for anyone with 8 years experience or more.